Join the men at Austin Ridge as we come together to tackle head-on questions like these. 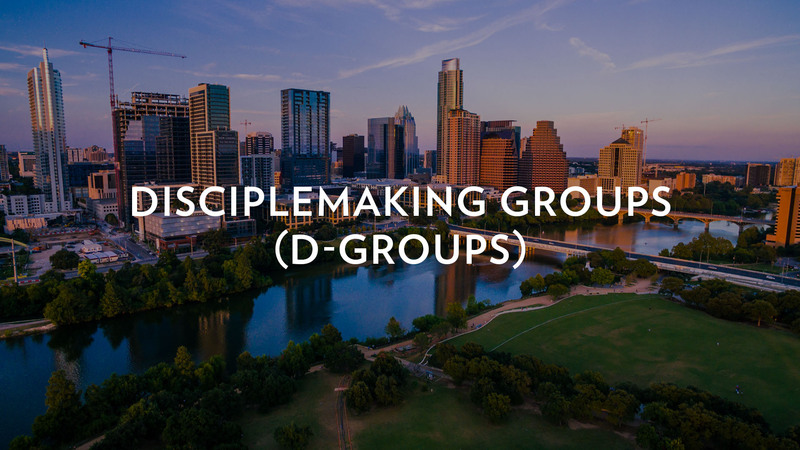 Our hope is you would find a group that fits your schedule, allows you to take the next step in your journey with God, and be a great place to get to know other men at the Ridge. We look forward to seeing you there! 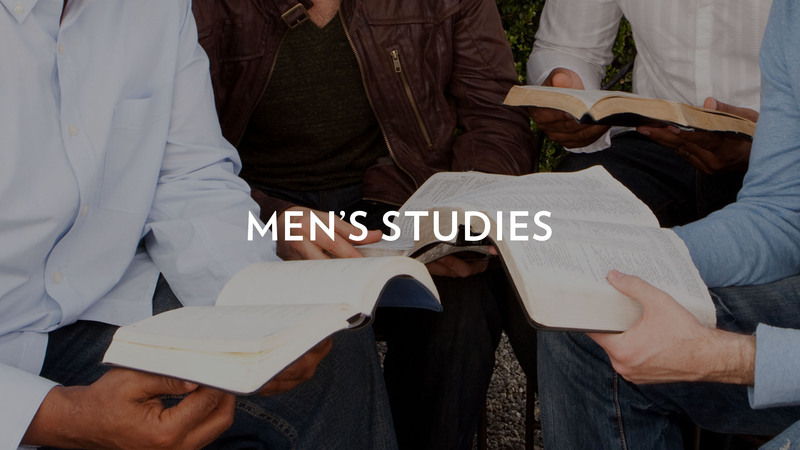 Are you interested in serving in Men's Ministry? Please click here.